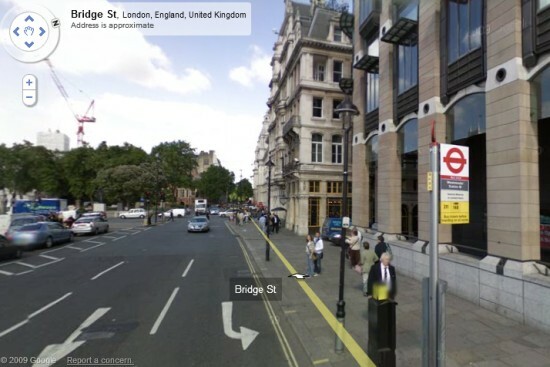 Google Maps added street view imagery for many major cities in the United Kingdom and the Netherlands. London, Liverpool, Birmingham, Glasgow, Belfast, Amsterdam and Rotterdam are some of the cities added to Google Street View. "Having checked my old house in Sheffield, which I moved out of last year, I can tell that the photo was taken in the last nine months, so it's much more up-to-date than the Google Maps imagery for the area," noticed Tony Ruscoe. 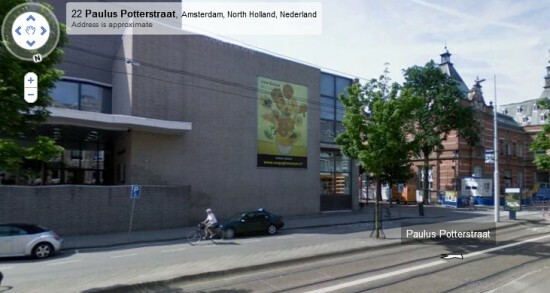 More interesting photos at Google Maps Mania blog. Yes the London pics are taken recently, our area (W-London) was seemingly done in the last 3-4 months. Where are my old options? I only have satellite view now but i like to see roads! I think it used to be better, sorry. Well, for starters I like having the world on my Desktop. See, I'm one of those victims of this not-so-great economy we're having, and the dream that I can actually go visit far away and exotic lands is dwindling right alongside my once promising 401k. So, right now I'm virtually touring England - visiting there has been a lifelong dream for me and if I can't do it for real, then I'll happily navigate the panoramic photos of London, Southampton, etc. But I'd better hurry, before some privacy organization (I won't mention names) talks someone official into shutting it down. Does anyone know how often the photos are updated? I read an article about the women who caught her husband cheating when she saw his car parked in front of another women's house, but this doesn't really make a whole lot of sense if the pictures are a few months old.